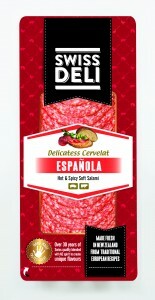 Swiss Deli Espanola Cervelat is a fine-grained and mild-flavoured soft salami. 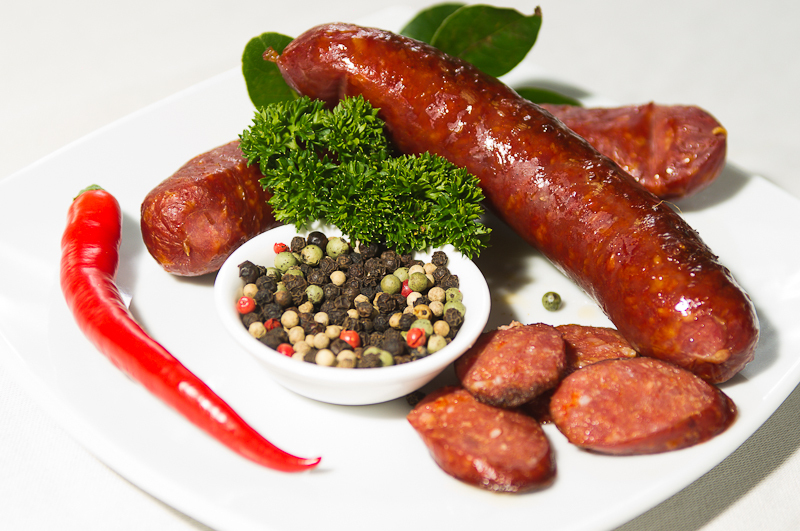 It is prepared using traditional methods with a unique blend of Spanish spices, smoked paprika and chilli. 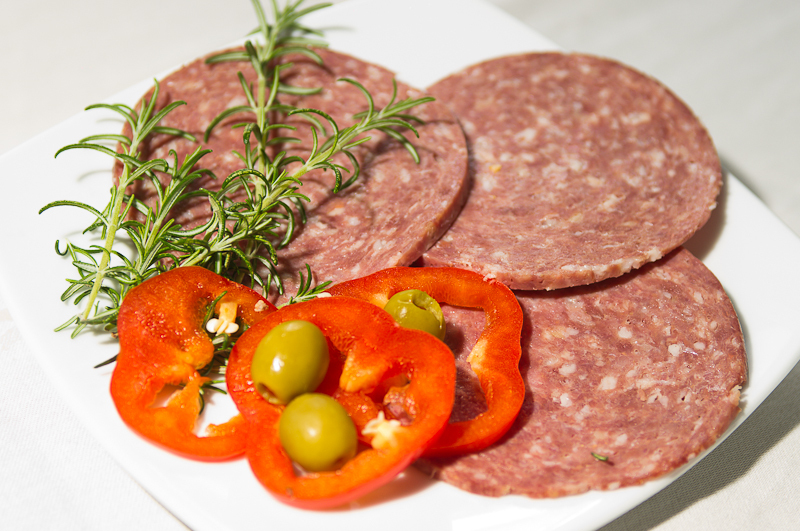 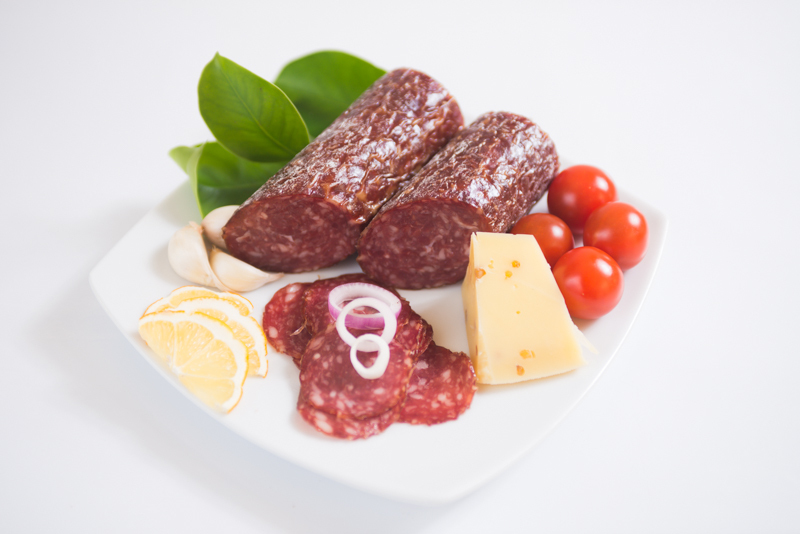 Cooked, smoked and aged to perfection – Swiss Deli Espanola Salami makes a sophisticated snack, sandwich filler, tasty entrée or part of antipasti. 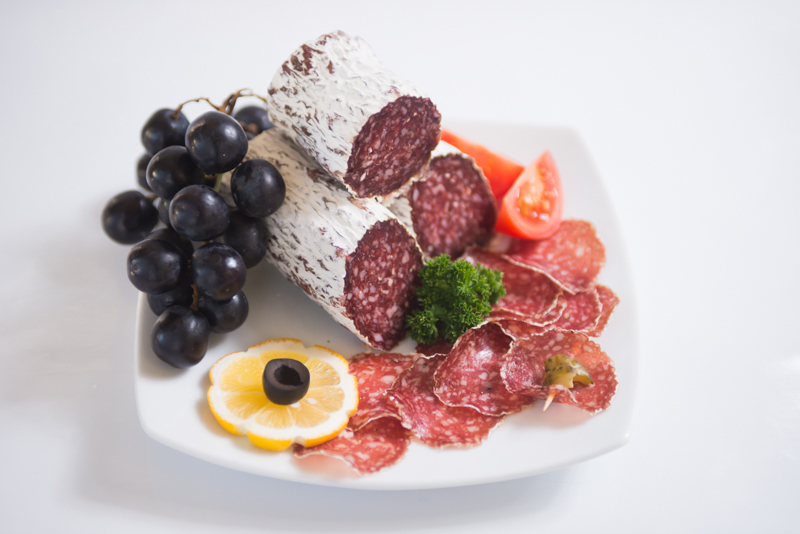 For more tips on how to cook with Swiss Deli Salami see our Recipes section. 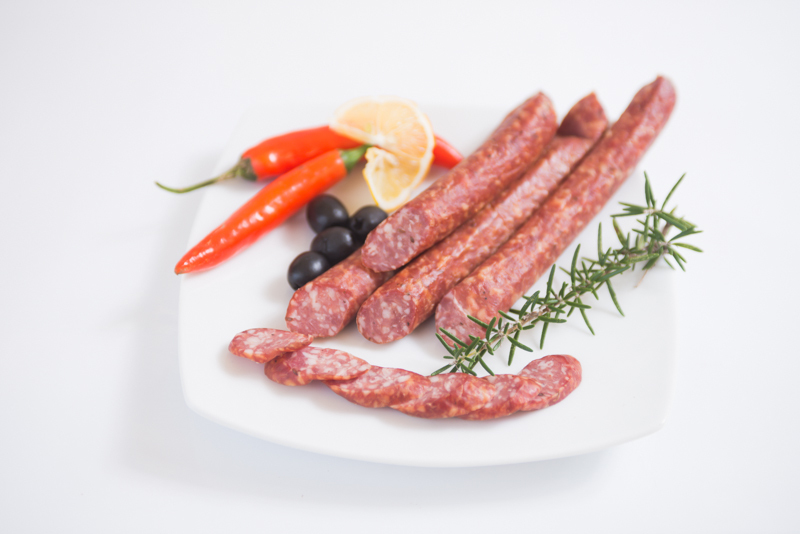 PORK, BEEF, SALT, SPICES, ACIDITY REGULATOR (575, 331), ANTIOXIDANT (301), MALTOSE, SUCROSE, DEXTROSE, PRESERVATIVE (250).